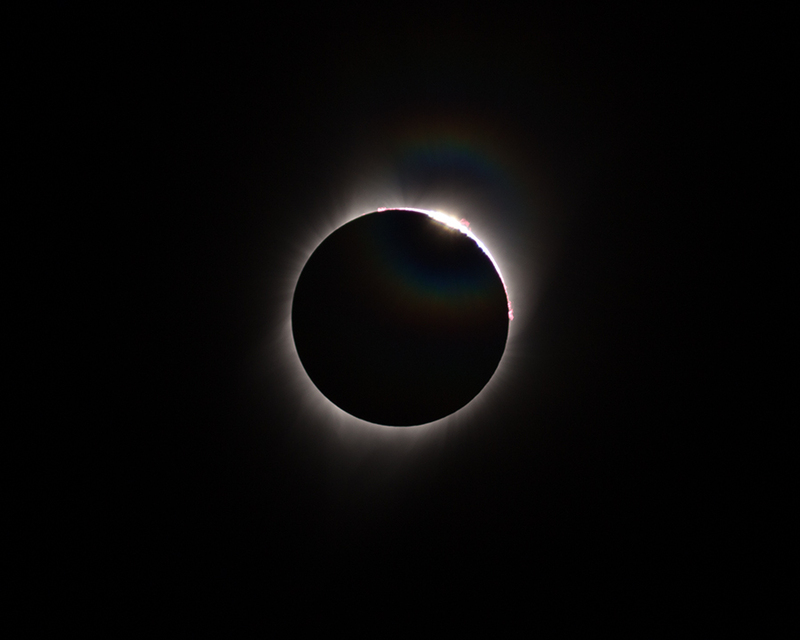 A composition of an HDR processed image of the corona and a lapse before the second contact with the diamond ring. It has been the greatest unforgettable show in my life. Veil Nebula. Copyright KG Observatory. The emission nebula Sharpless 171, the open cluster Berkeley 59 and the associated dark nebula LDN 1267, 1268, 1269, 1270, 1271 and 1275. 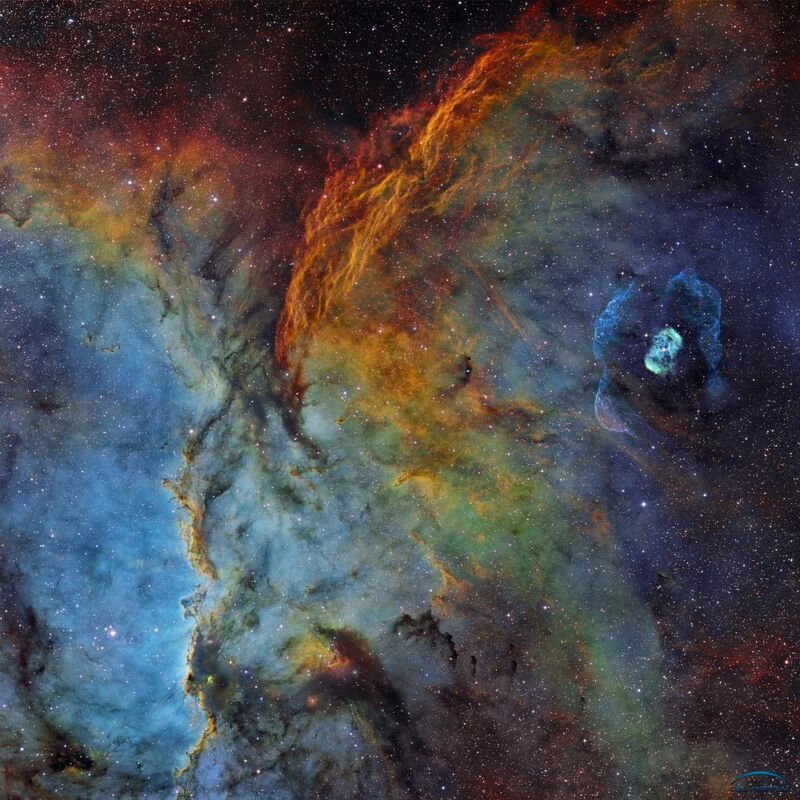 Astronomers believe that the Sharpless 171 nebula is about 3,000 light years distant. Astronomers who have studied the Berkeley 59 cluster believe that it is about 2 million years old and that there are probably a total of 9 stars in the cluster which are believed to be responsible for ionising the Sharpless 171 nebula. 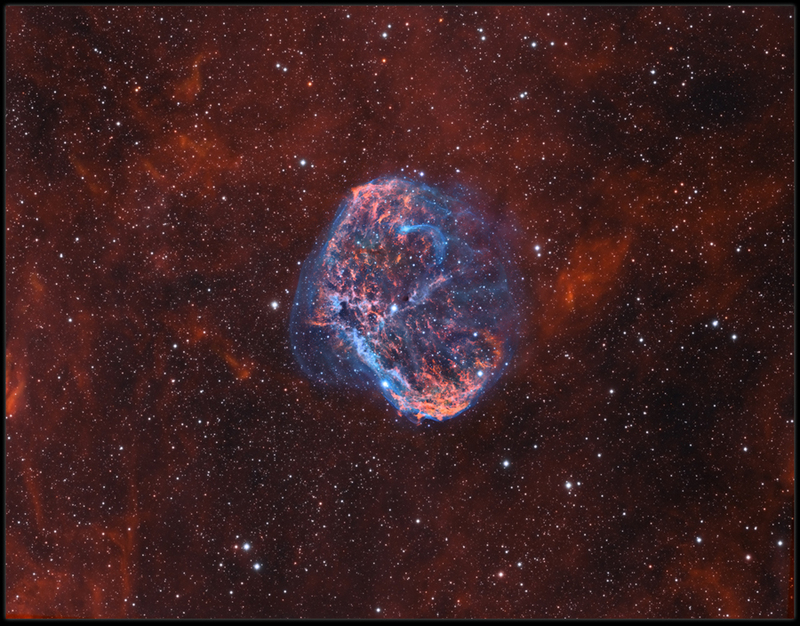 It is easy to imagine while viewing this image of the Sharpless 171 nebula that the Berkeley 59 cluster sits in a vast hollowed out sphere. The ionizing radiation from the cluster has been hollowing out the sphere and the ionizing radiation of the Berkeley 59 stars is also causing the gas on the inner surface of the sphere to emit photons at the various wavelengths which we see here as the red glow of Sharpless 171. The strong ionising radiation is also eroding the gas and dust pillars visible on what appears to be the inner surface of the sphere. 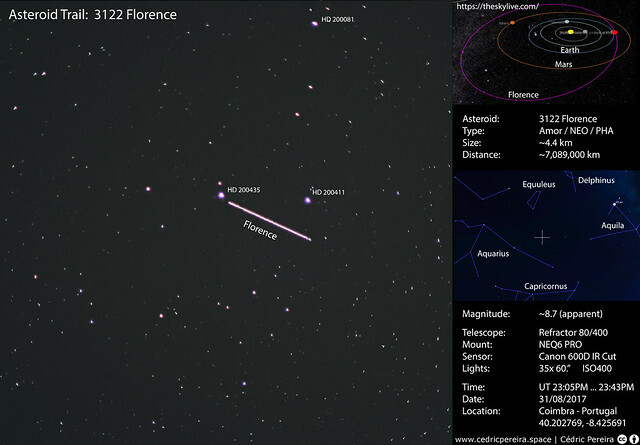 It is also easy to imagine that the dark nebula within the field and adjacent to the Berkeley 59 cluster - LDN 1269 - 1271 and LDN 1275 - are on the surface of the sphere nearest to us and thus what we are seeing as dark nebula is the back side of dust and gas clouds that are part of the Sh2-171 complex but which lie between us and the Berkeley 59 cluster. 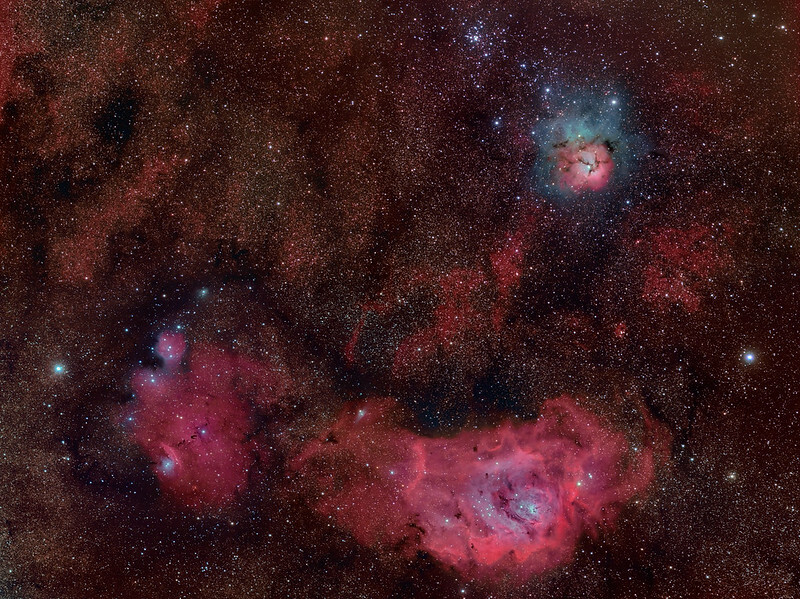 Several stars which appear to be part of the Berkeley 59 cluster appear reddened and dimmed by the intervening dust and gas. 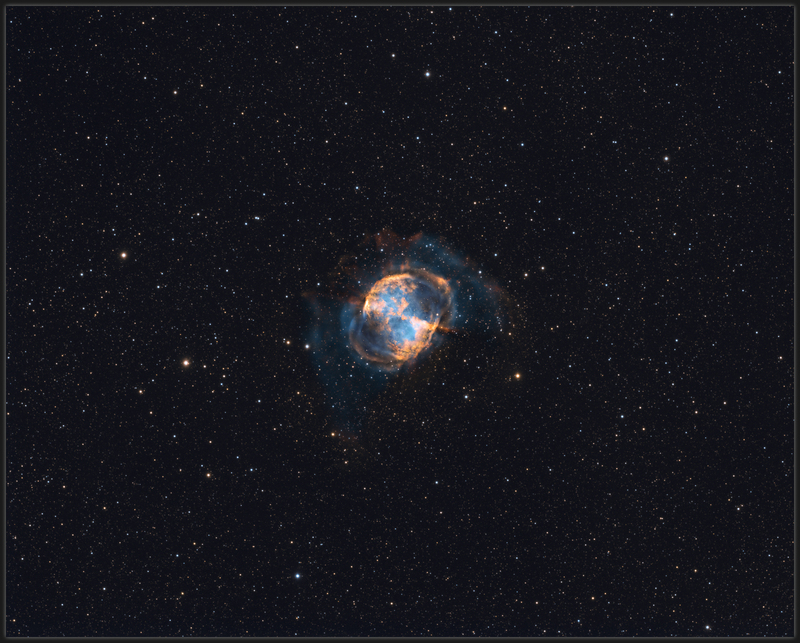 Total integration time for this image was 4 hours - 1 hour each for luminance, red, green and blue channels. The imaging scope was the Takahashi Epsilon 160 and the imaging camera was the SBIG STT-8300M. 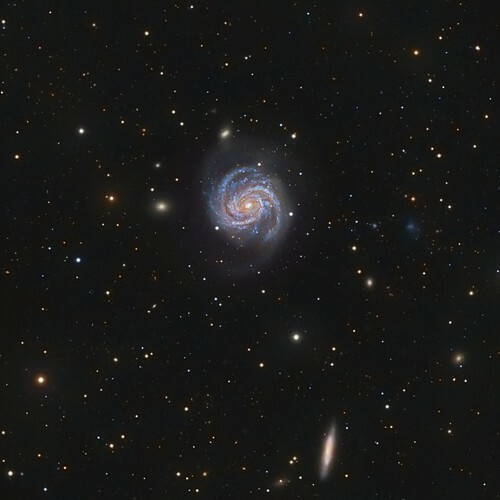 The photons for this image were captured on August 25 - 26, 2017 at the San Diego Astronomy Association site at Tierra del Sol, San Diego County, California. Last edited by deanjacobsen on Wed Aug 30, 2017 1:41 am, edited 4 times in total. 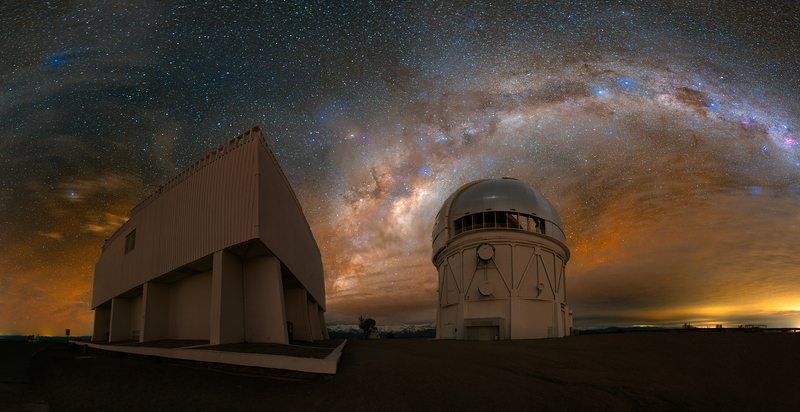 Chile is the astronomy capital of the world because the skies are transparent and yield 300+ clear nights per year. Our ACEAP team enjoyed a handful of days with behind the scenes access to the research underway here on Cerro Tololo. The main silver dome observatory pictured here in this 20 panel panorama houses the massive 4-meter Blanco telescope used by scientists world-wide. Last edited by bystander on Wed Aug 30, 2017 4:24 am, edited 1 time in total. Corona appeared during the C2 and C3 Diamond ring/Bailey's beads phase of the Total Solar Eclipse due to particles in the air either from the smokes of wild bushfire happening around the time in Oregon and Canada or the ice crystals in high clouds. A faint supernova remnant in Cassiopeia. 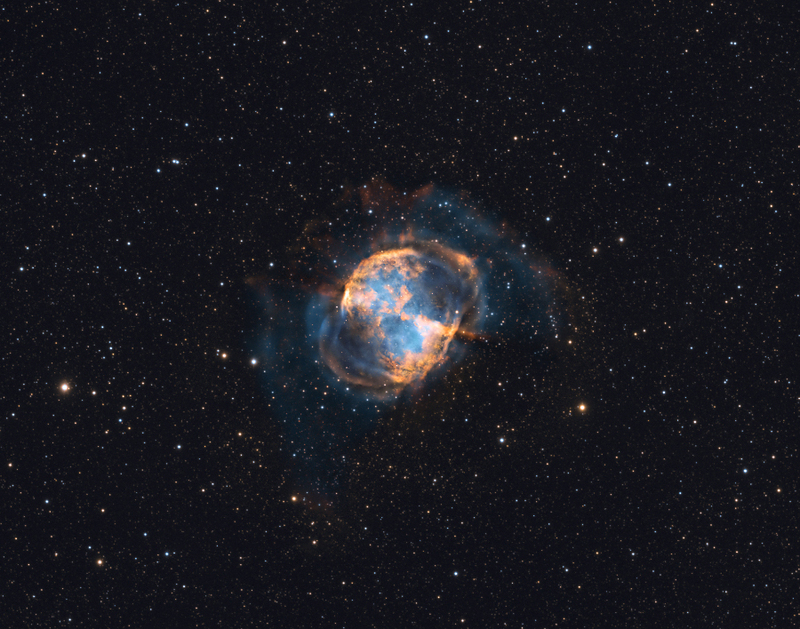 HOS-Narrowband version from a light polluted area in Germany. Last edited by bystander on Sat Sep 02, 2017 4:08 pm, edited 1 time in total. This beautiful galaxy looks like it has been drawn with a Spirograph and is about 7.5' X 5.5' in size. 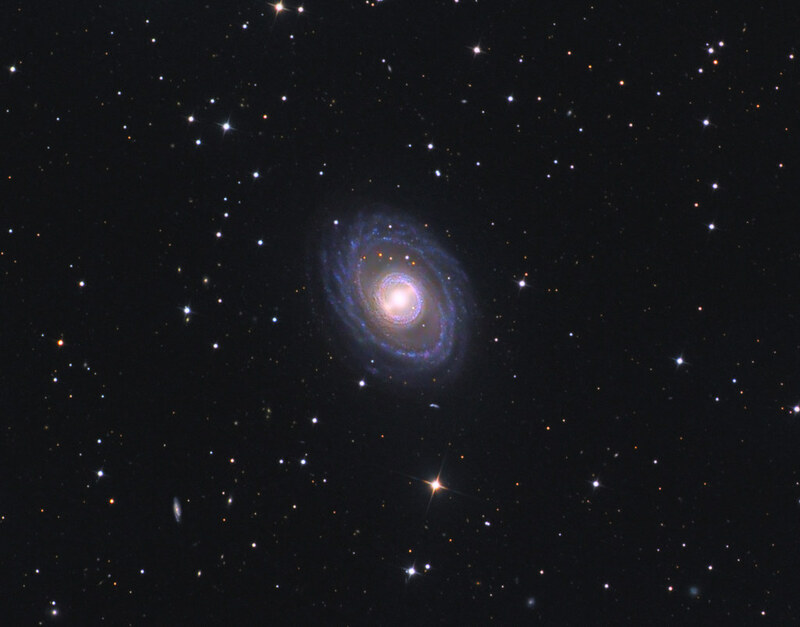 NGC 1398 is an isolated barred spiral galaxy exhibiting a very geometrical double ring structure that resembles a Dreamcatcher. 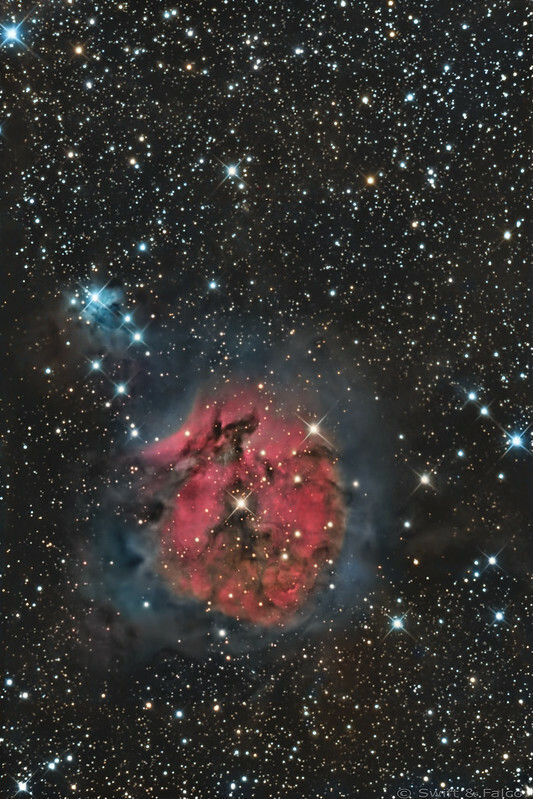 It is located 65 million light years from the Earth, in the constellation of Fornax. The galaxy, with a diameter of 135,000 light years, is slightly larger than the Milky Way and has over 100 billion stars. Last edited by bystander on Sat Sep 02, 2017 9:59 pm, edited 3 times in total. Last edited by bystander on Sat Sep 02, 2017 10:00 pm, edited 1 time in total. the picture was captured on August 18 in Malta, it's just like a secret heaven.